* Subject to change, depends on inventory level, and payment arrangement. 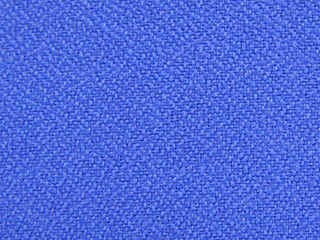 Unbelievable price on Taitex 212 (100% Polyester) in Bukit Mertajam (Malaysia) company Sri Majutex, Sdn. Bhd..